Is Your Face Brush Bruising Your Skin? 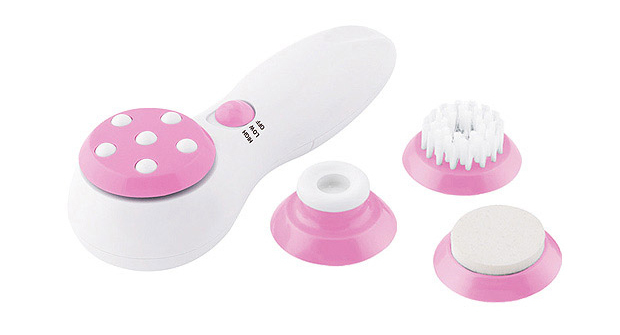 Facial cleansing brushes such as Clarisonic’s Mia provide immediate, clear skin (and a relaxing massage! ), but according to a new article on The Huffington Post, may be doing more harm than good. To help with this issue, we suggest using calming products to moisturize and soothe skin will still lifting debris, such as our Reviving Cleanser.